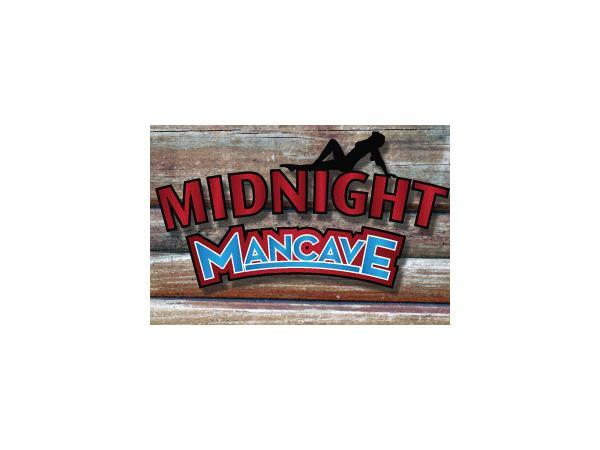 Tonight... 12am EST ~ Join @SportSXMichelle, founder of SXM Social Media and owner of fantasy domain www.mondaynightfantasy.com & @ClaytheProducer, a producer from ESPN in Las Vegas for the debut episode of Midnight Mancave. It's going to be the first of many fun-filled nights talking about . . . Topics of discussion include what's been written in the most recent issues of those men's magazines. Wait, somebody actually reads those articles??? Apparently! !